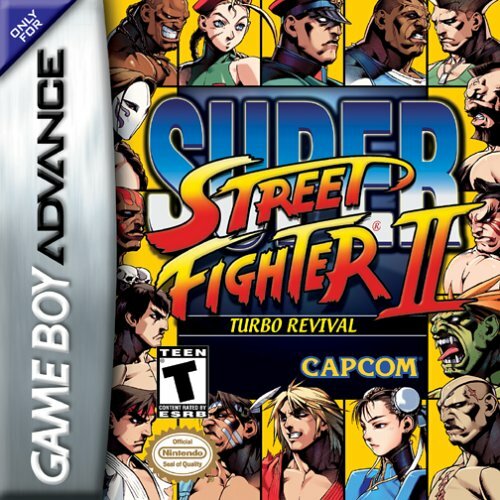 REVIEW: SSF2 Turbo: Revival is a port of the Capcom's classic arcade hit, Super Street Fighter 2 Turbo made exclusively for the Gameboy Advance. 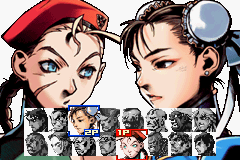 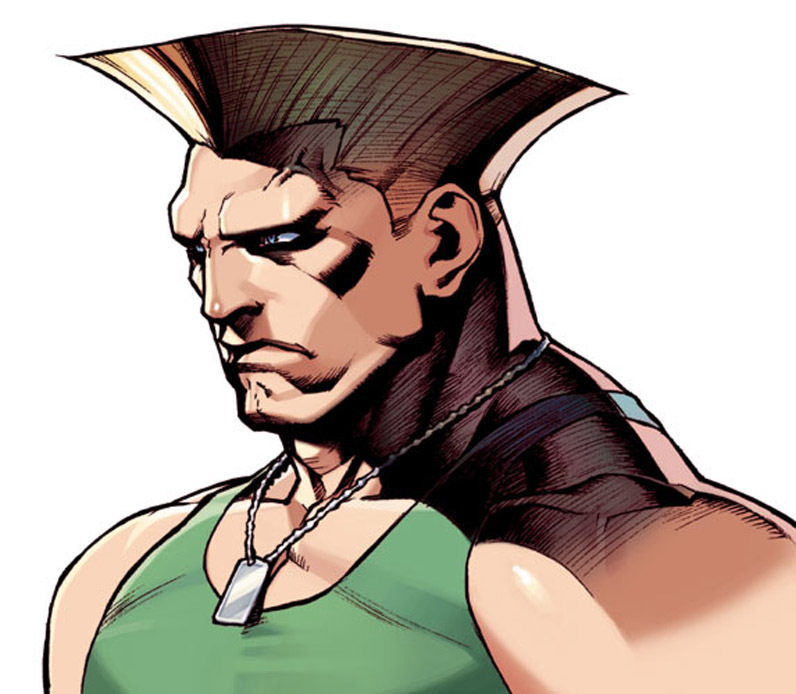 Capcom's Edayan (previously known for his amazing work on the Rival Schools series) created brand new character artwork for the entire SSF2 roster, including new character select and win portraits. 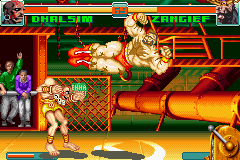 The amazing Edayan strikes again! 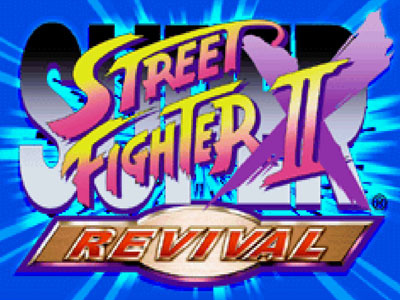 Along with the brand new artwork, SSF2 Revival features new stages & BGMs for several characters (a few borrowed from the SFA & SFIII series). 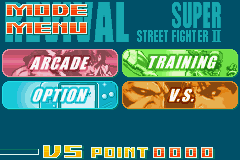 SSF2 Revival features a simplified control scheme due to the GBA's button layout. 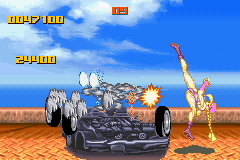 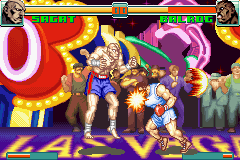 For the most part, the game controls very well on the GBA's d-pad, although some of those 360 techniques can be a bit tricky. 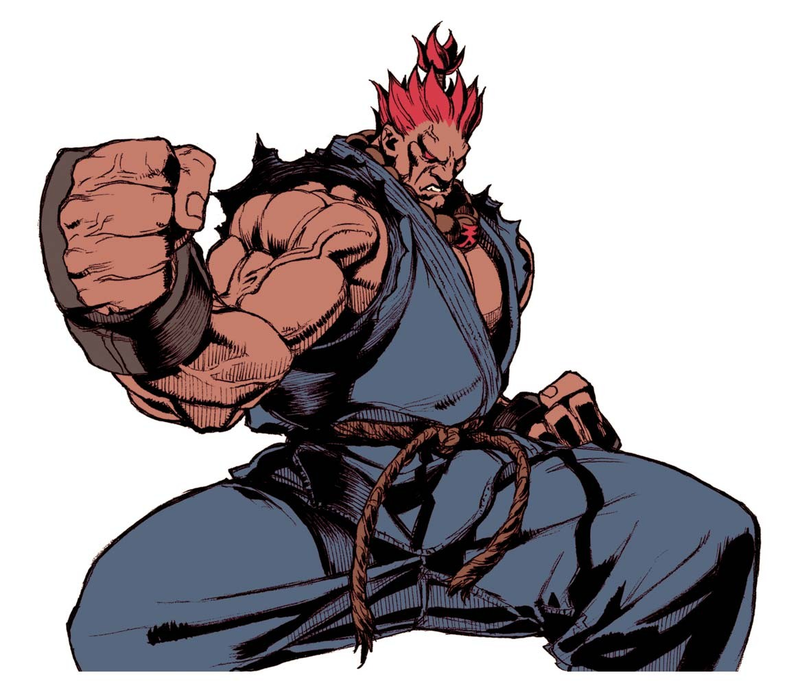 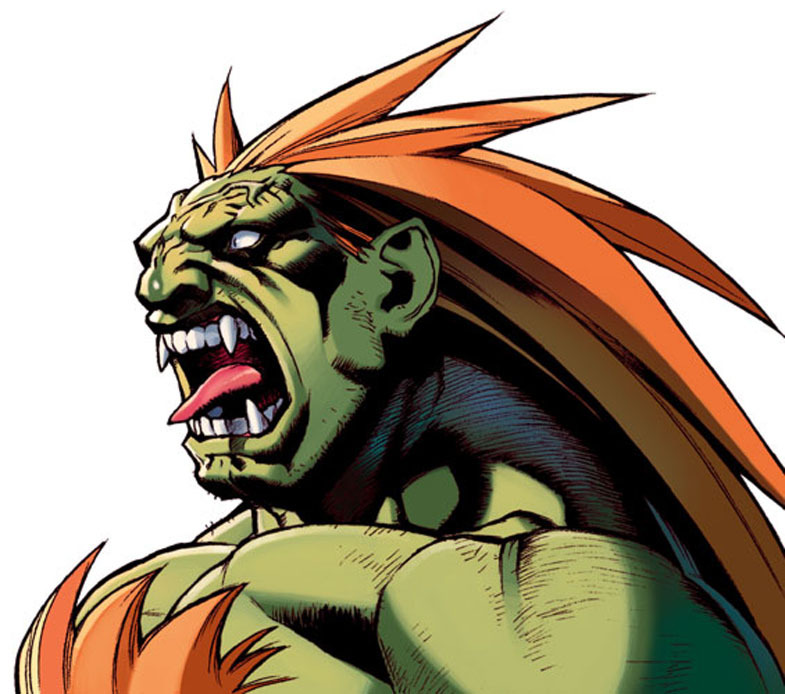 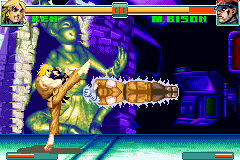 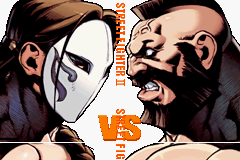 SSF2 Revival was also the first game in the SFII series that allowed to use of Akuma's Shun Goku Satsu during a match. 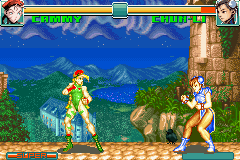 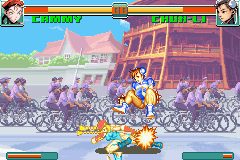 Graphically, Revival is an impressive Gameboy Advance game, and a rather nice looking version of SF2 with re-touched, "brighter" character sprites. 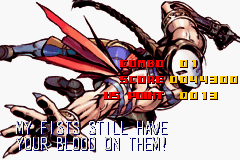 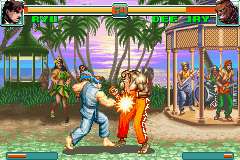 Overall, the game runs as smooth as you'd expect and was one of the best handheld fighting games at it's debut. 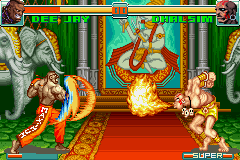 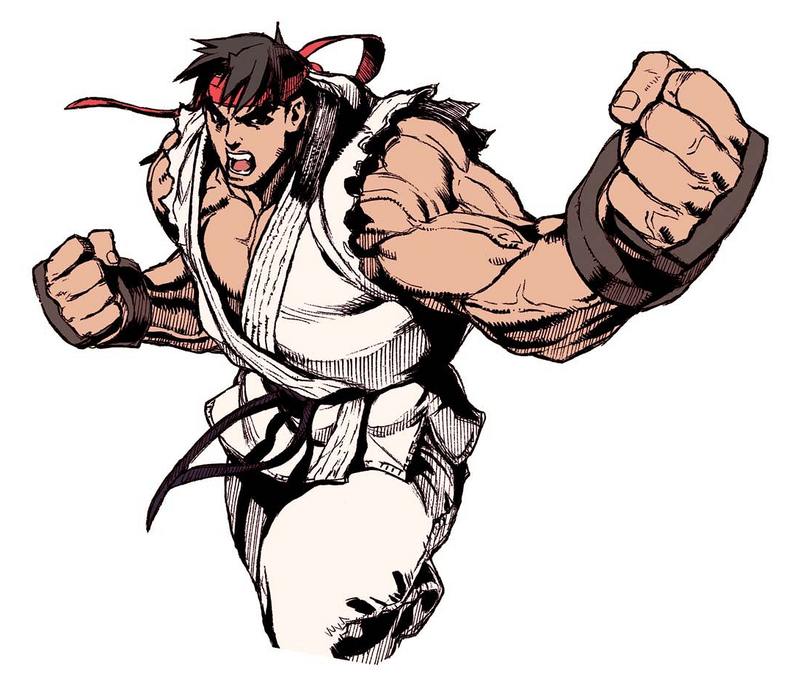 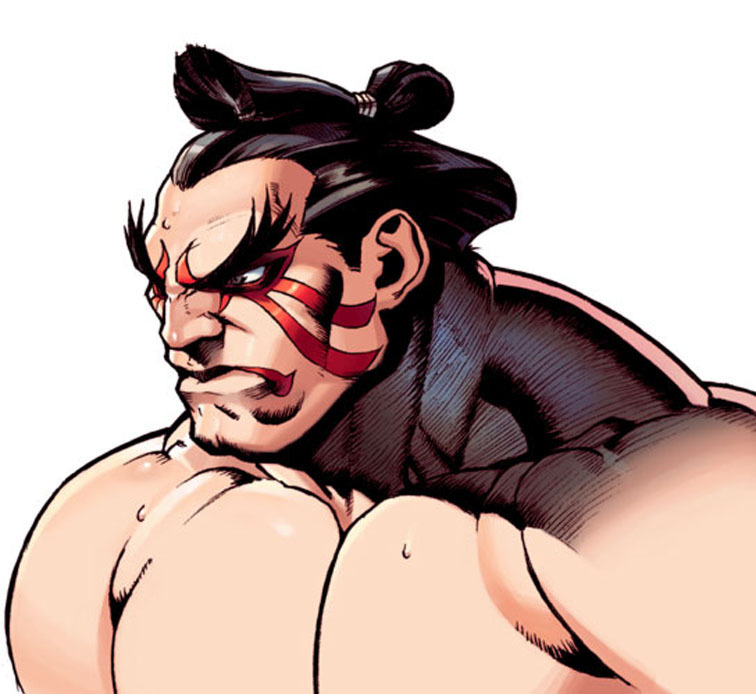 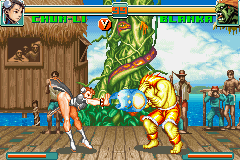 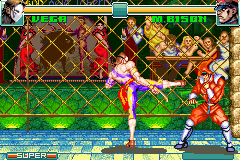 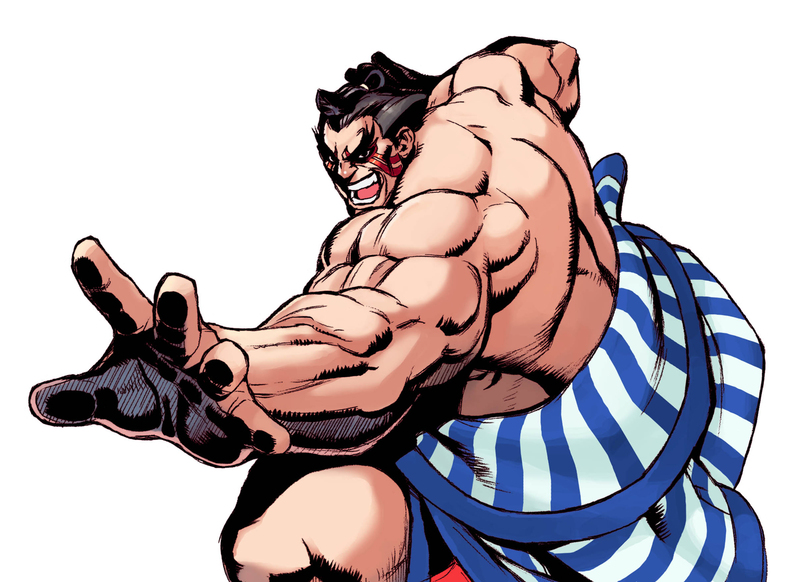 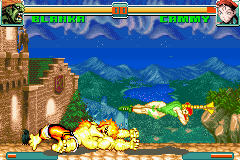 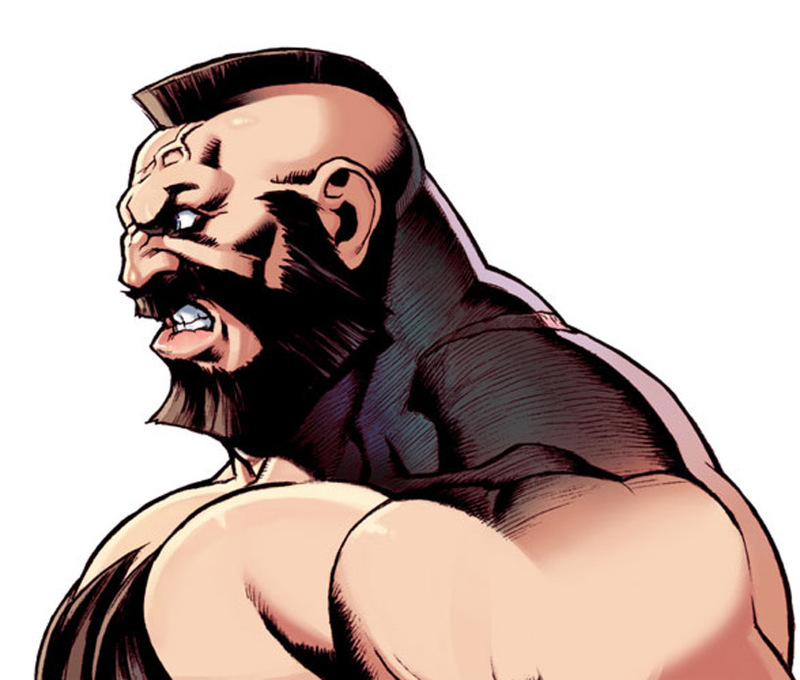 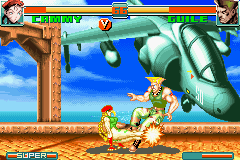 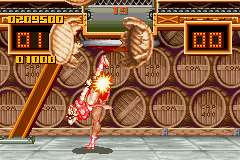 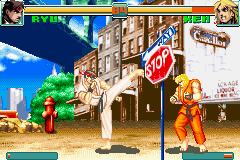 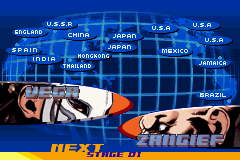 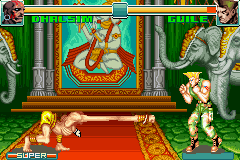 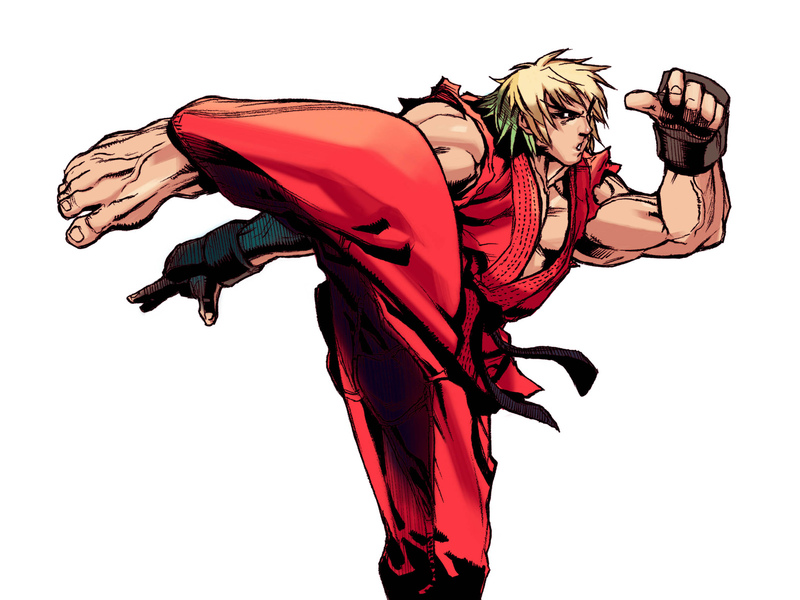 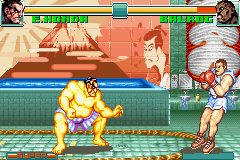 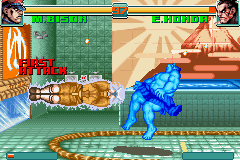 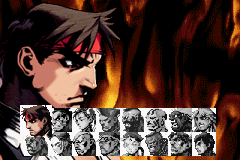 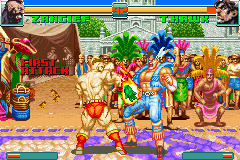 All the classic Street Fighter 2 characters return, with all of their priorities and special moves, as well as their "super combos" from Super Street Fighter 2 Turbo. 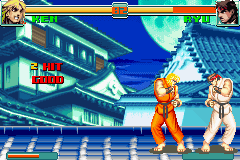 The Gameboy Advance D-pad leaves a bit to be desired in the control department, especially with those 360 moves, but overall it's a very playable once you get used to the controls. 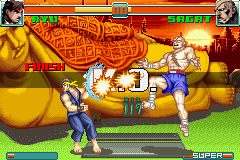 Extra modes include a cool Survival mode, where barrels and fighters come at you at random; time attack mode (self explanatory); and a standard training mode. 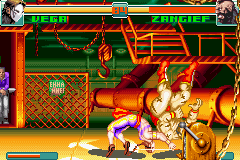 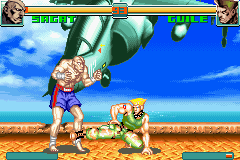 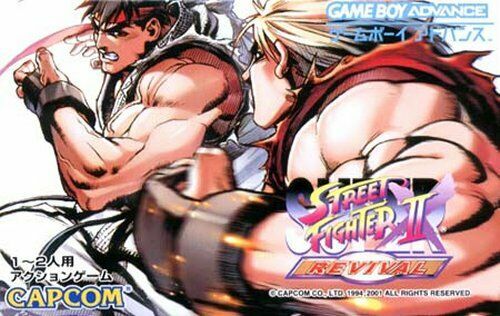 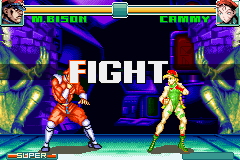 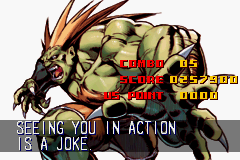 Revival is a quality handheld version of SF2 and a great pick up for any GBA (or NDS) owner. 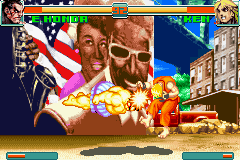 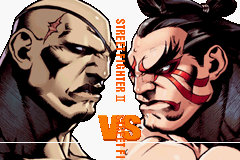 Of course, Super Street Fighter 2 Turbo is still a "dated" 2D fighting game in the year 2001, and to some may be considered a bit "played out" when compared to some of the newer 2D incarnations of Street Fighter. 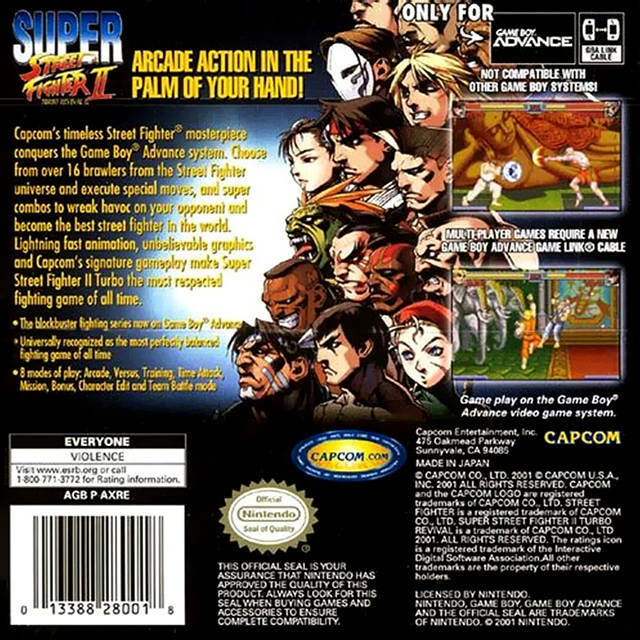 Still, if you're a fan of the original SF2 series, you'll no doubt appreciate this compact title.